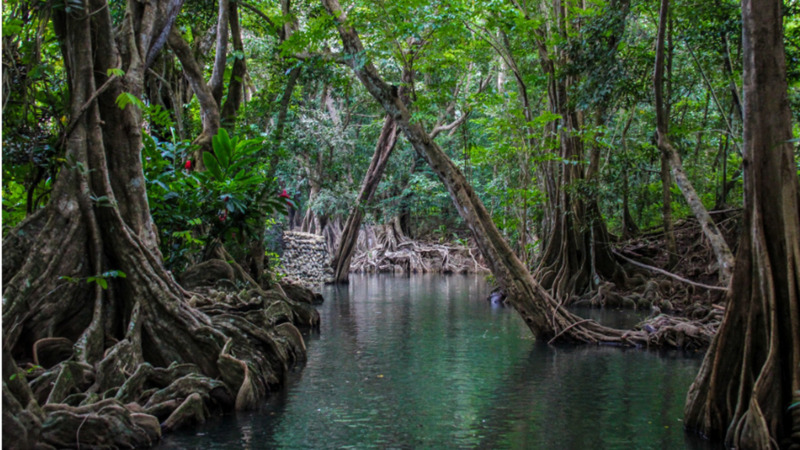 The twin islands of St. Kitts and Nevis are the smallest islands in the Caribbean, but offers so much in beauty with its beautiful beaches, pristine tropical forests and friendly residents. Just as stunning are the Airbnbs on both islands, allowing tourists live like locals and fully appreciate what both islands have to offer. 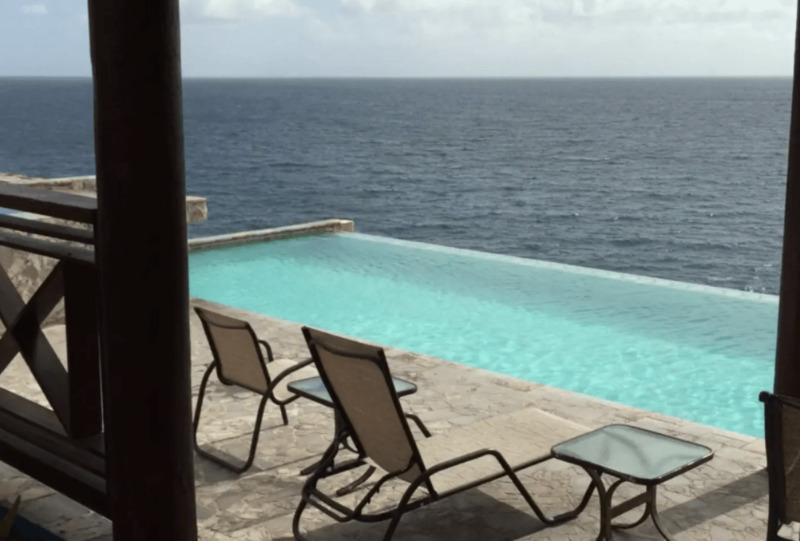 -This 2-bedroom, 2.5 bathroom villa has its own plunge pool and is situated on the Caribbean side views of the water. 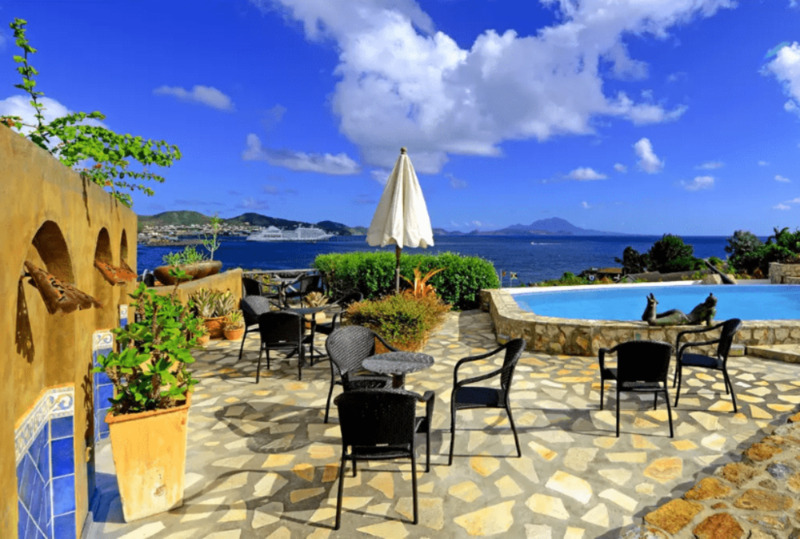 -Within a five minute proximity to a golf course, restaurants, shops, and supermarket. 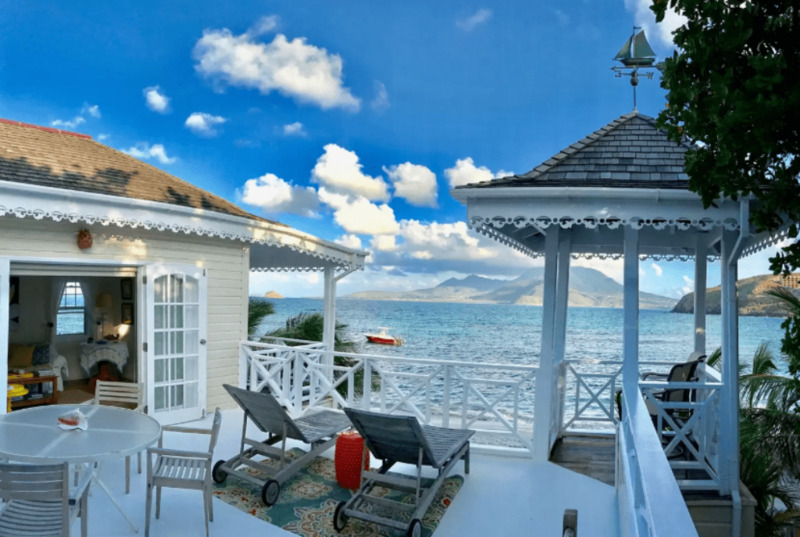 -This cottage sits directly above Turtle Beach with amazing views across the 2-mile channel to the Island of Nevis. 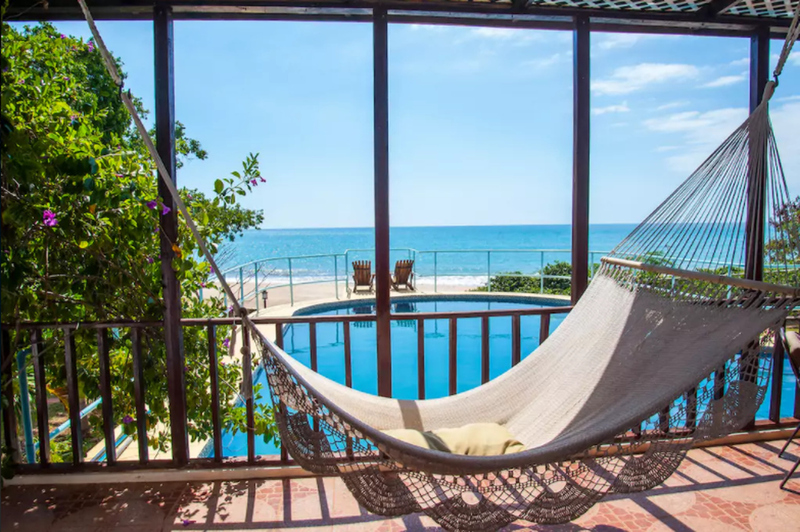 -The upper floor "cottage" is very spacious with its own balcony over the beach and deck with 2 lounge chairs. 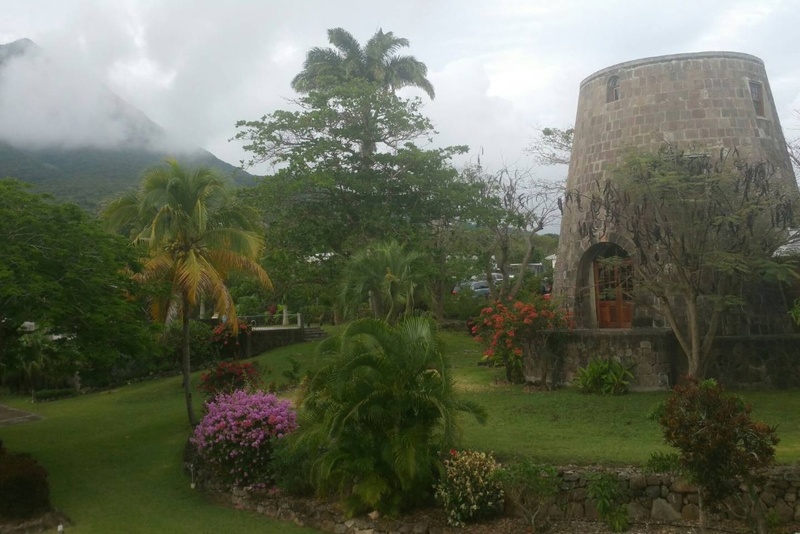 -MorningStar Estate is a historical property featuring the tower of an ancient windmill of the former sugar cane plantation. -The unique building (one of its kind on the island) has three levels with a living room on the ground floor and a fully fitted kitchen, a bedroom and ensuite bath on the first floor and a studio room on the second floor. 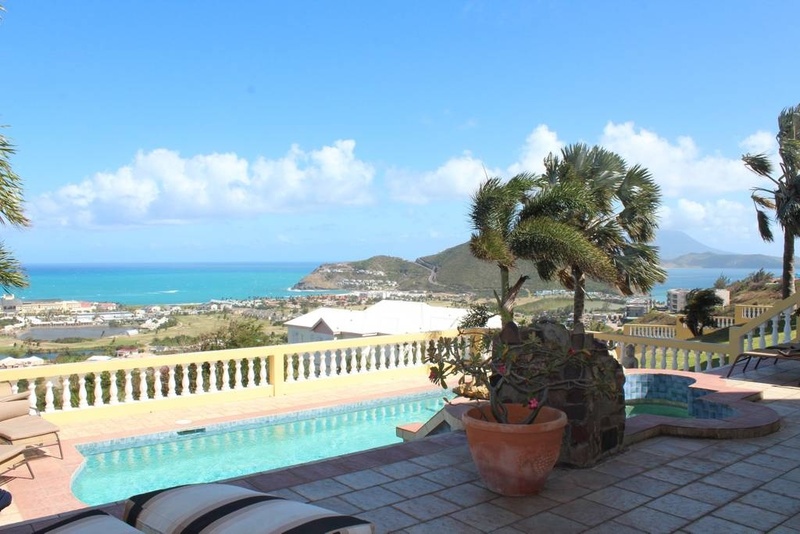 -Close to nightlife, beaches, restaurants, shopping, casino, and the airport, this villa is nestled in the hills of St. Kitts with tropical breezes and million dollar views. 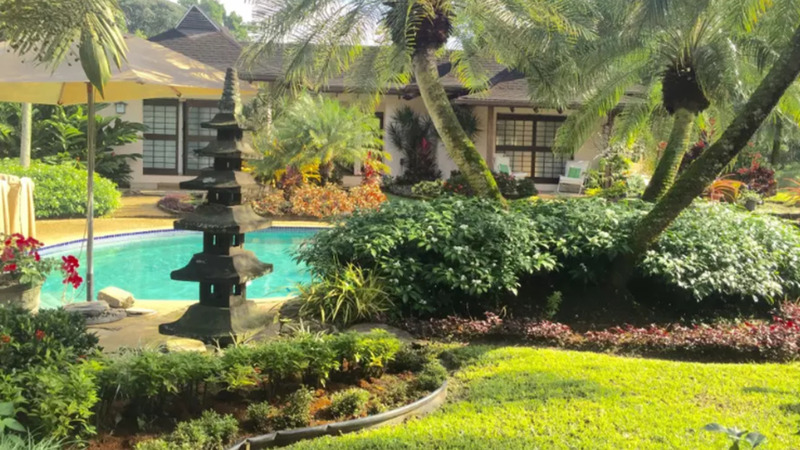 -The apartment's ambiance is accentuated by open vaulted Caribbean-style wood ceilings and the luxurious, Mediterranean style 'shabby chic' decor. 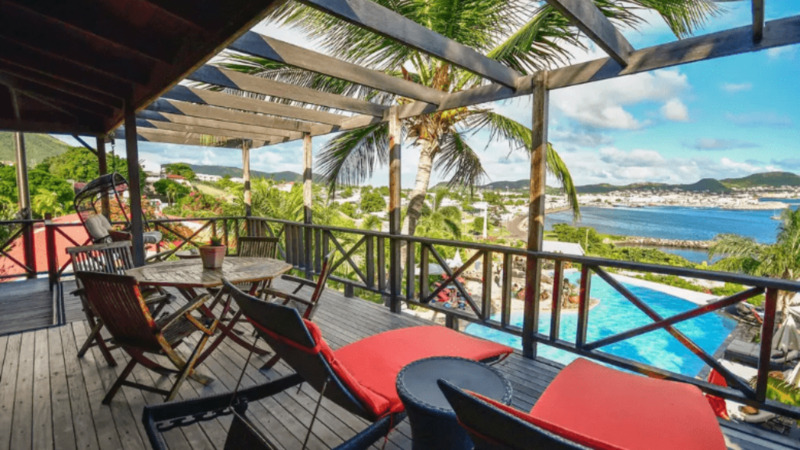 -In close vicinity to the old town centre along the ocean shore, the harbour (ferry to Nevis), fruit, veggie and fish markets, supermarkets, and restaurants.